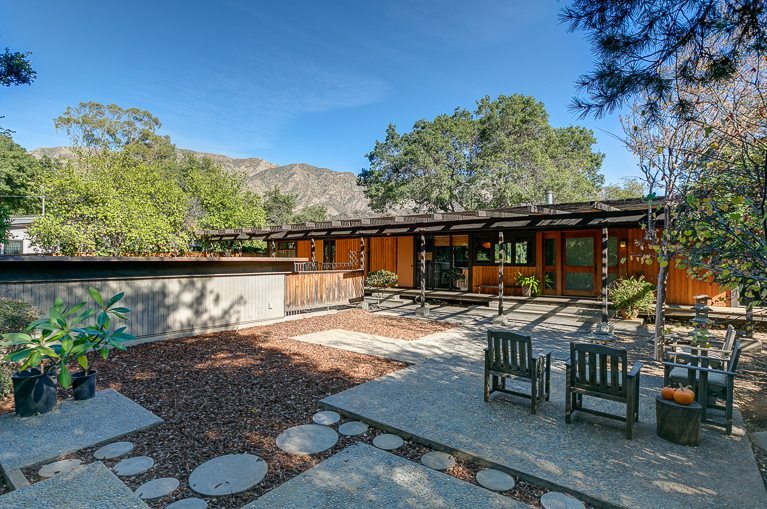 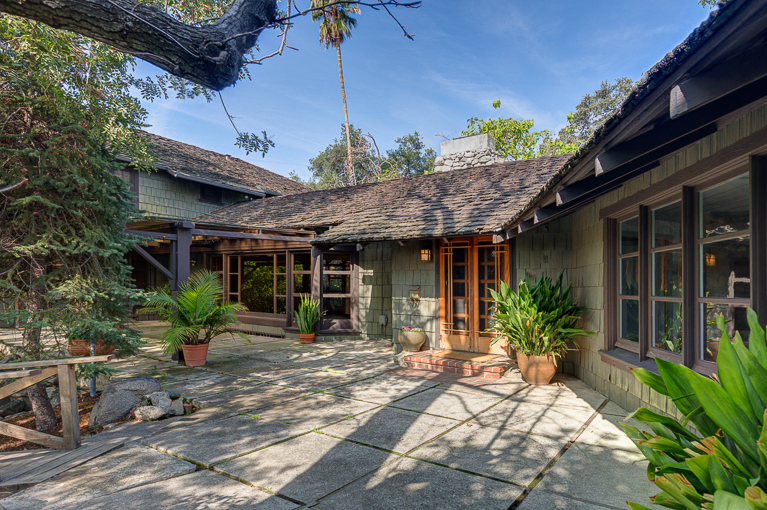 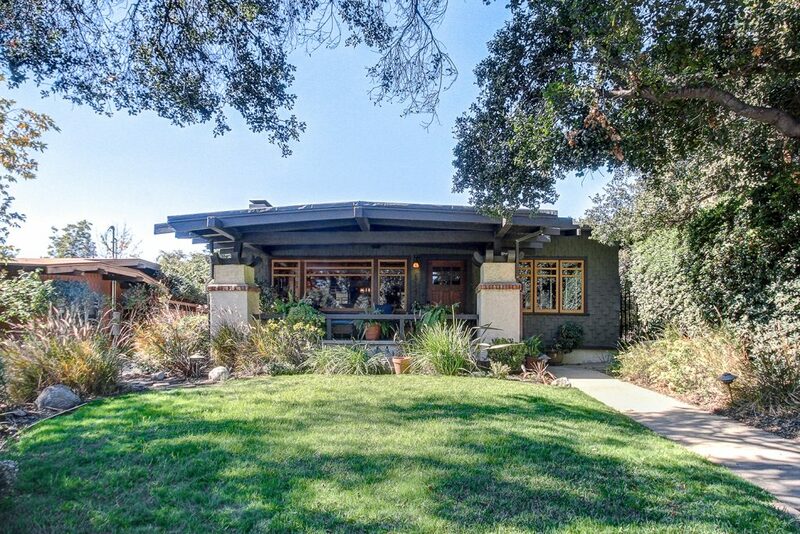 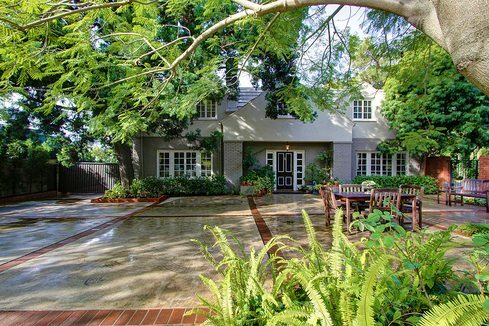 This contemporary home, high in the foothills above Altadena, is in a remarkably private setting on a quiet cul-de-sac. 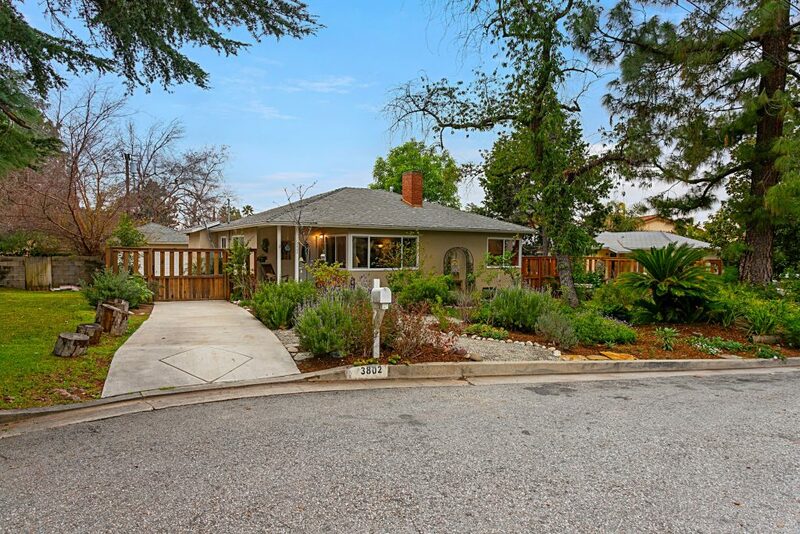 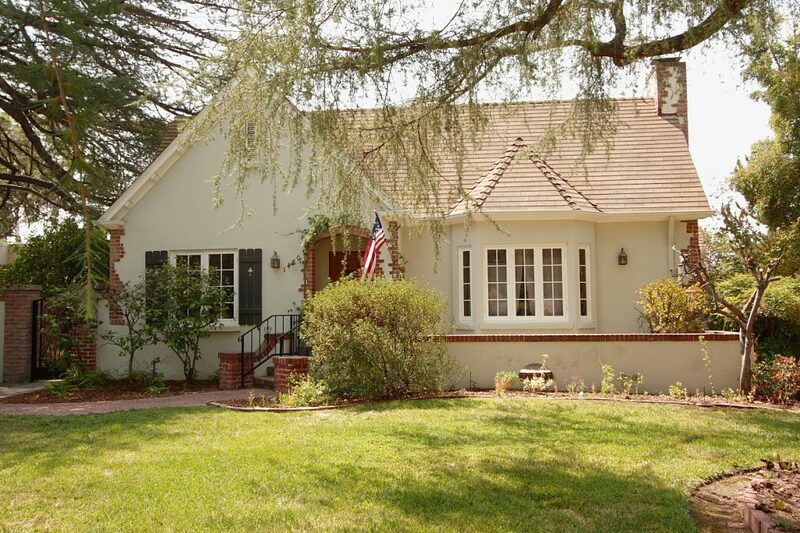 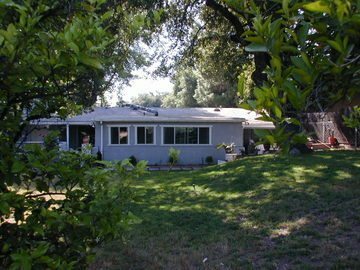 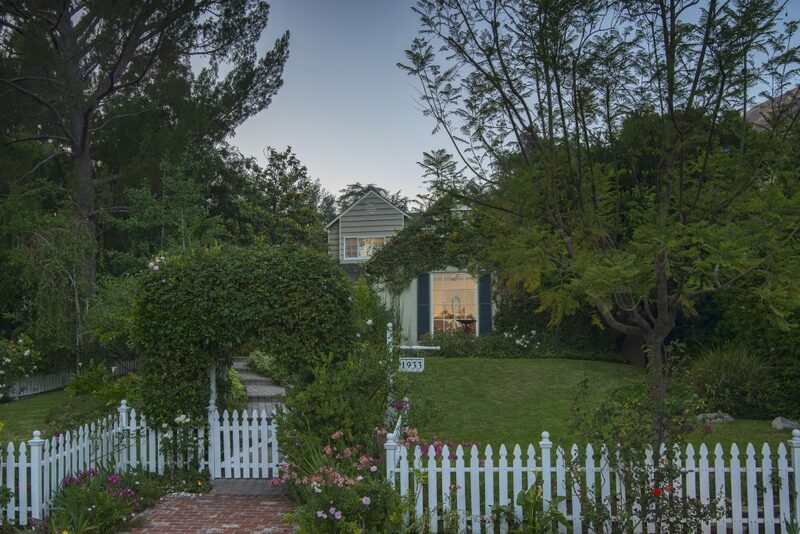 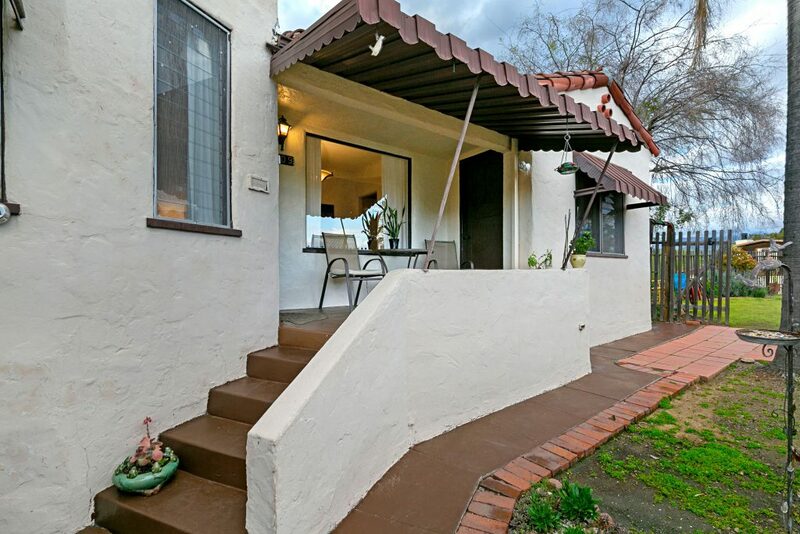 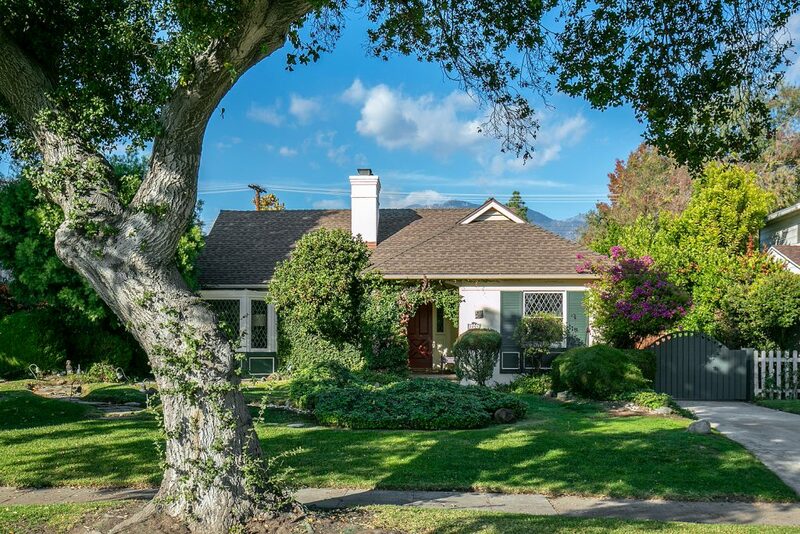 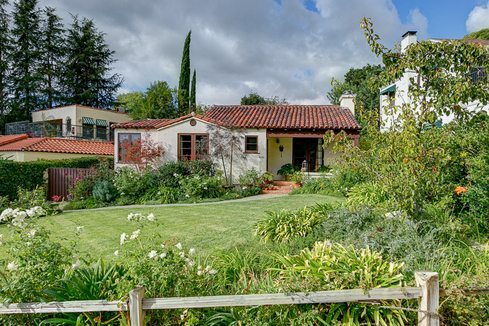 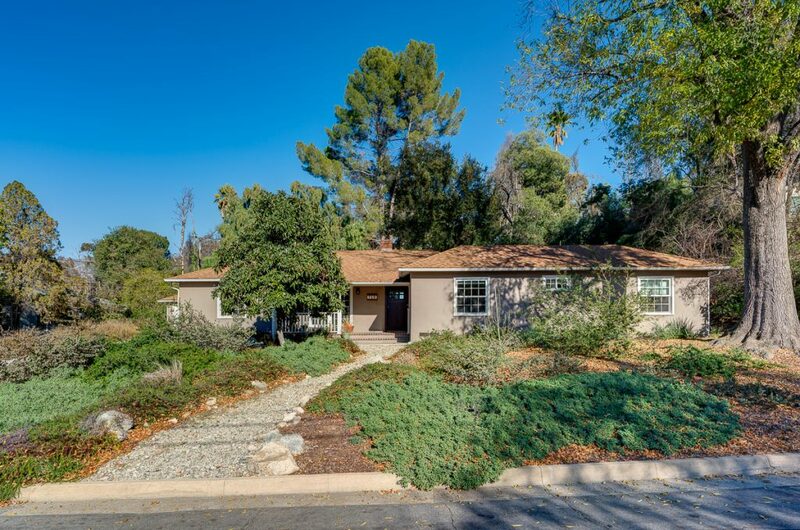 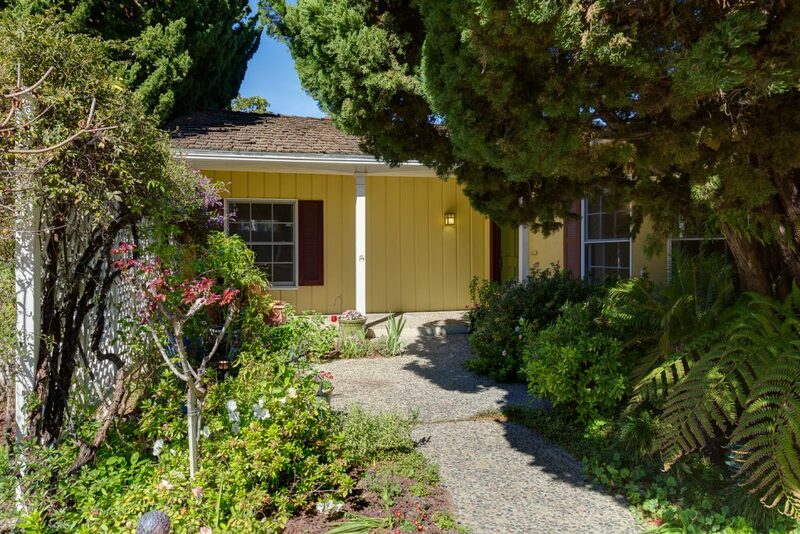 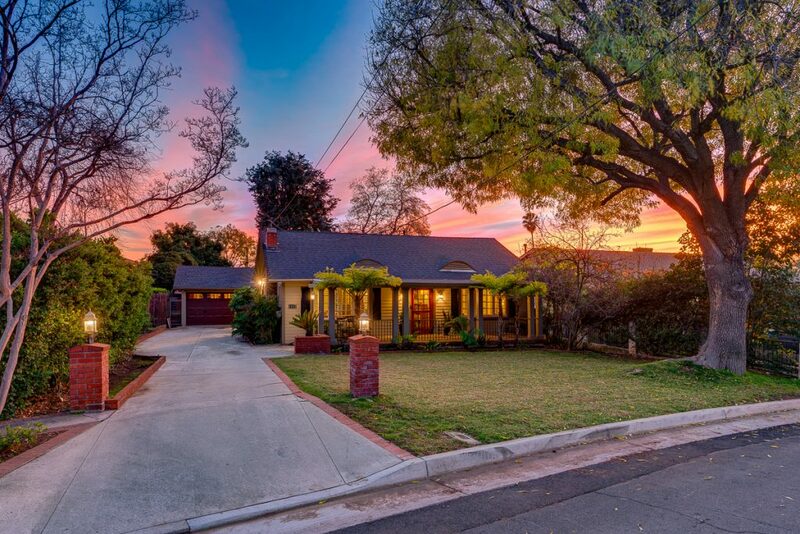 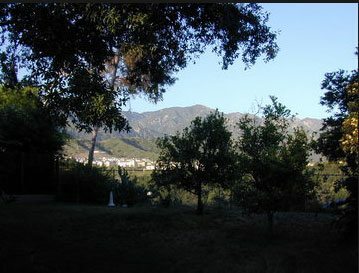 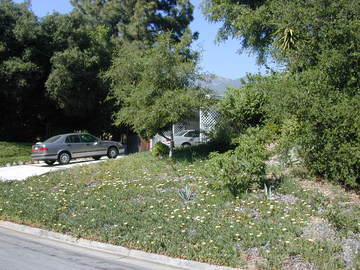 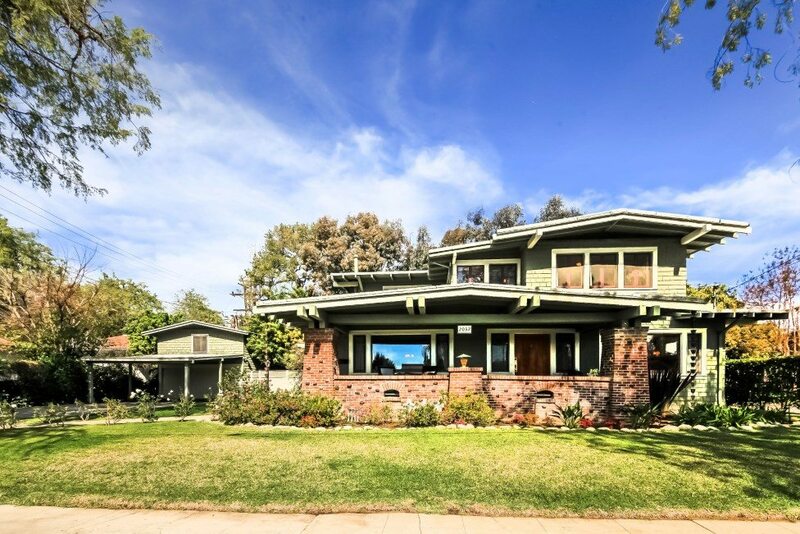 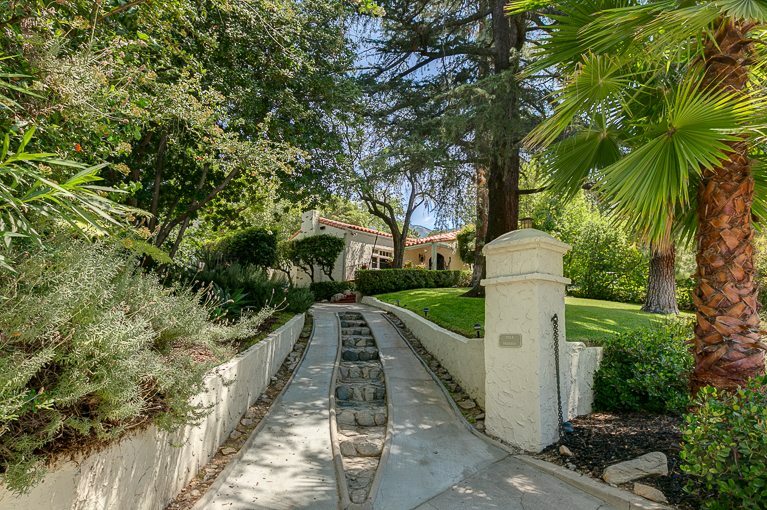 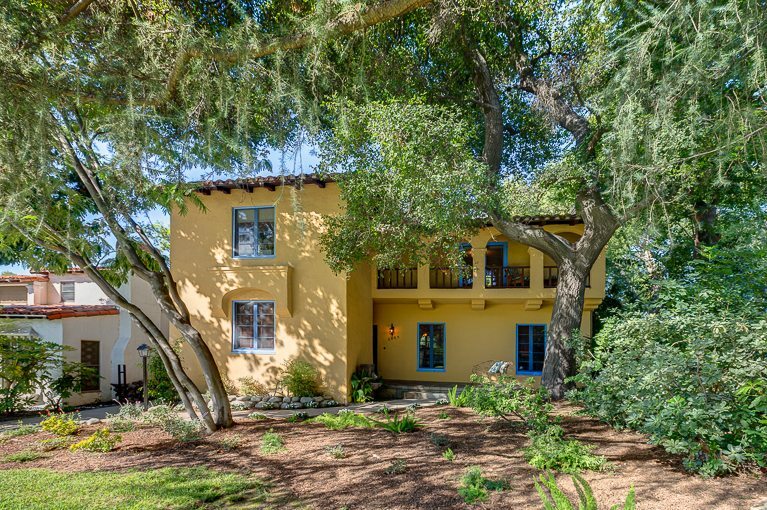 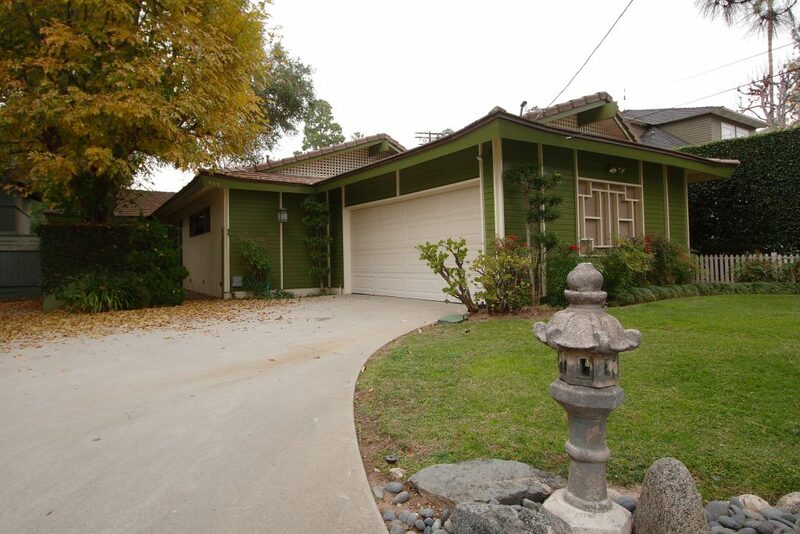 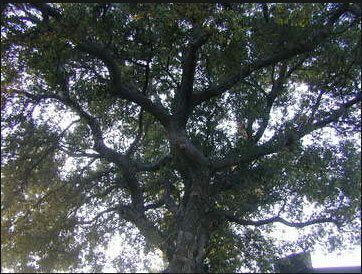 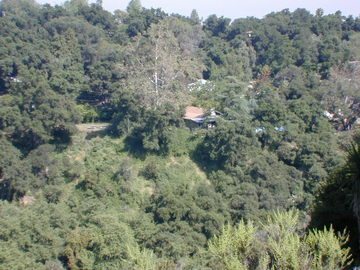 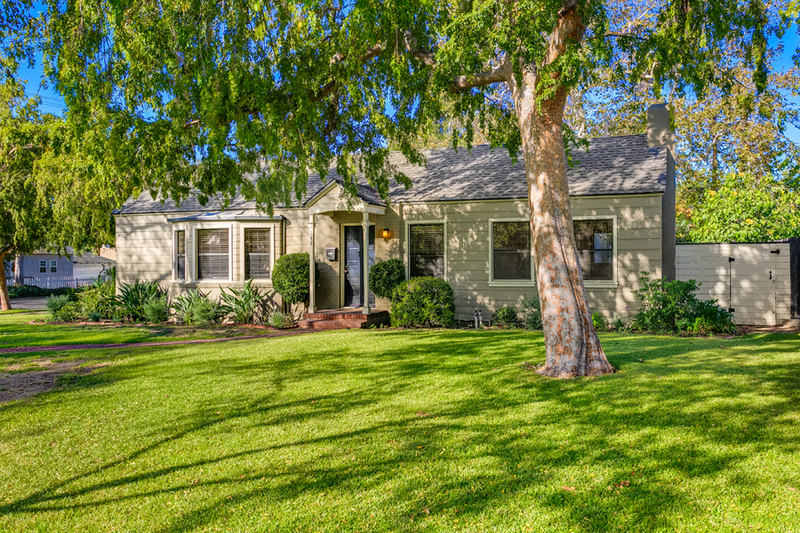 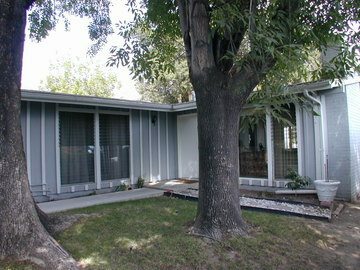 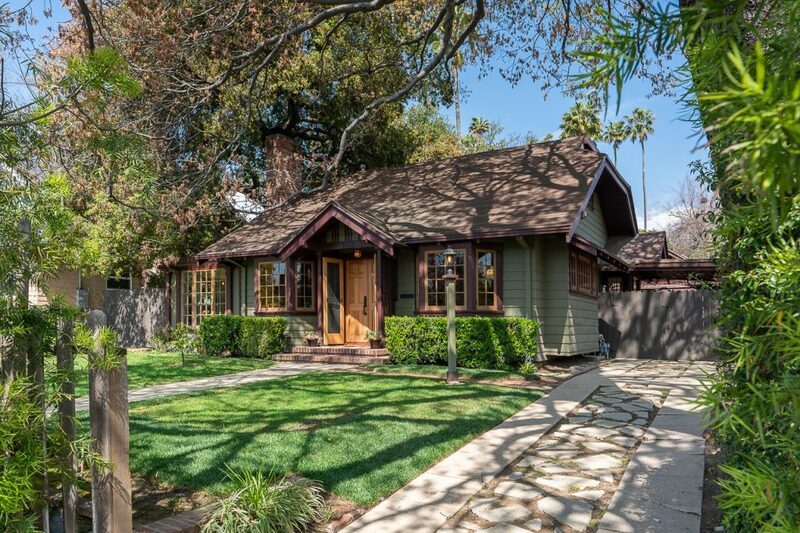 The large lot has many trees (orange, lemon, apricot, peach, oak and ash) and mature plantings, garden areas and a yard with the view across Millard Canyon to the San Gabriel Mountains. 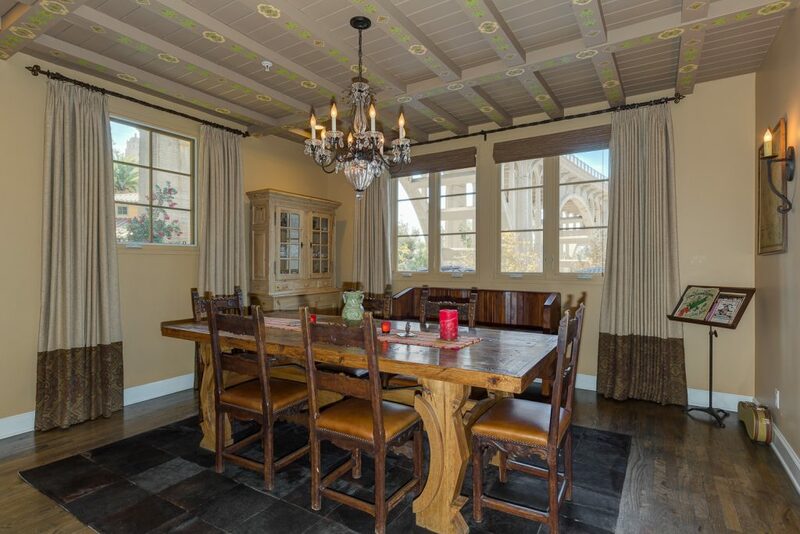 Within are three bedrooms and a family room, dining room adjacent to the kitchen.